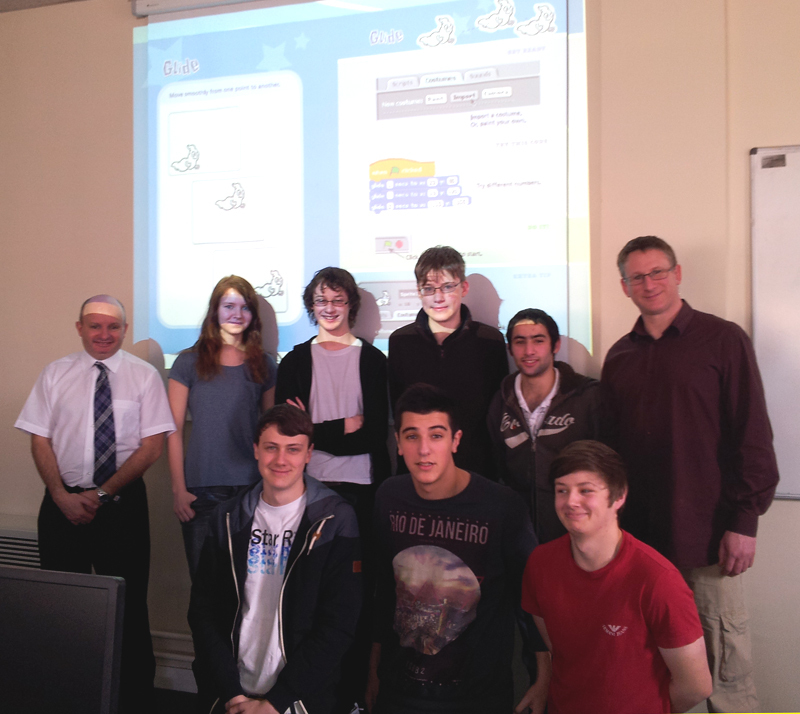 Gower College Swansea recently visited the School for a Taster session in Applied Computing. Led by one of our Lecturers Lee Cobley (aka the Cisco Kid, far right) the Students enjoyed using a Graphical Programming Environment to create an Interactive Application for Mobile Devices. The School would like to thank Gower College Swansea Lecturer Clive Prosser (far left) and all the students who attended, we hope you Enjoyed the day. Many thanks also go to our in-house Researcher Tim Bashford and representatives from Swansea Metropolitan’s Computer Society for supporting the event. Much appreciated.